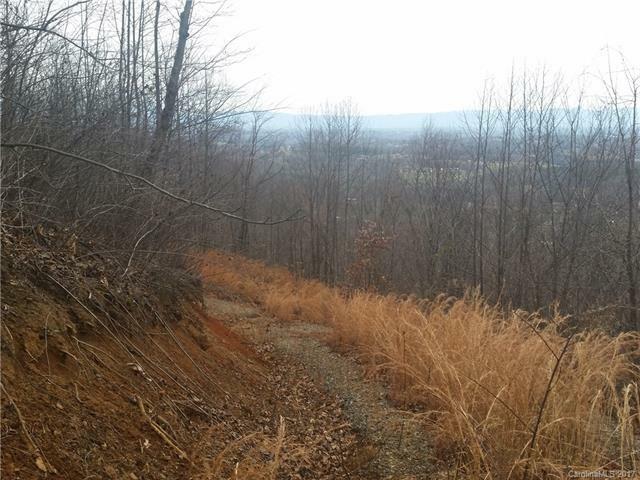 Mountain property with views of the Blue Ridge and Morganton. 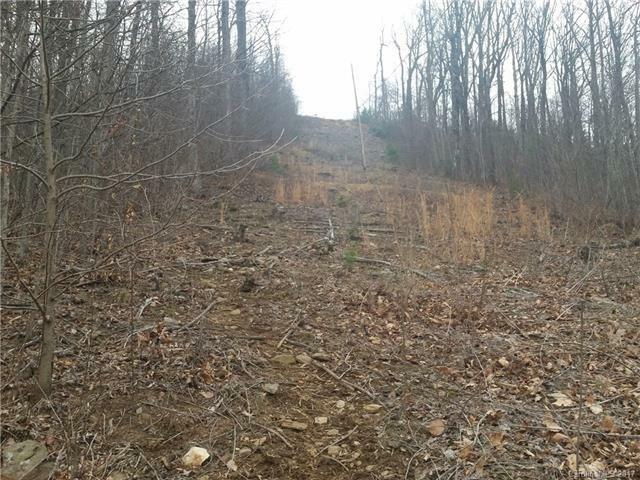 Multiple building sites and over 900 feet of road frontage.. Perc permit will be available; well and septic will be needed. Original graded drives are visible but will need regrading. 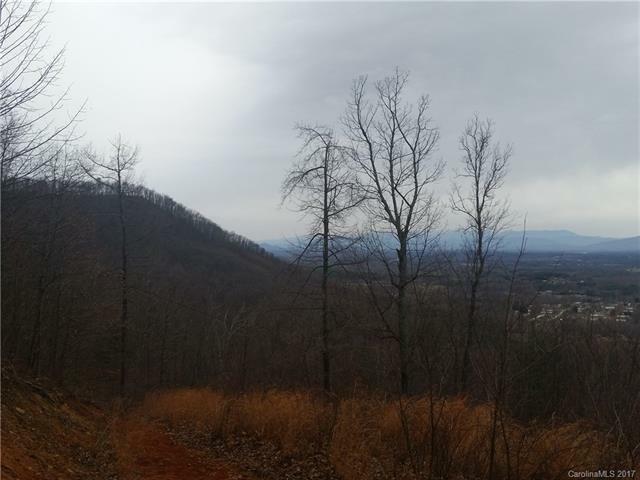 Wooded and private and conveniently located just as you start up the mountain but private with over 11 acres. Just 5 minutes to town for services and 5 minutes to I-40. 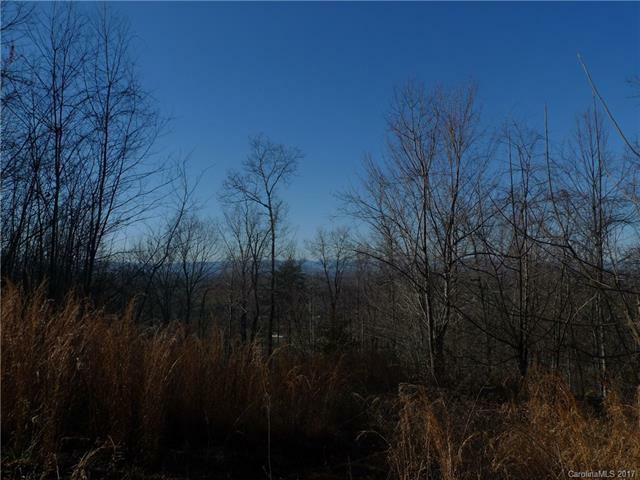 Offered by Lake James Real Estate, Inc. Copyright 2019 Carolina Multiple Listing Services. All rights reserved. The data relating to real estate on this Web site derive in part from the Carolina Multiple Listing Services, Inc. IDX program. Brokers make an effort to deliver accurate information, but buyers should independently verify any information on which they will rely in a transaction. All properties are subject to prior sale, change or withdrawal. Neither The Ramsey Group nor any listing broker shall be responsible for any typographical errors, misinformation, or misprints, and they shall be held totally harmless from any damages arising from reliance upon this data. This data is provided exclusively for consumers' personal, non-commercial use and may not be used for any purpose other than to identify prospective properties they may be interested in purchasing. © 2019 Carolina Multiple Listing Services, Inc. Data last updated 2019-04-25T23:59:13.933.